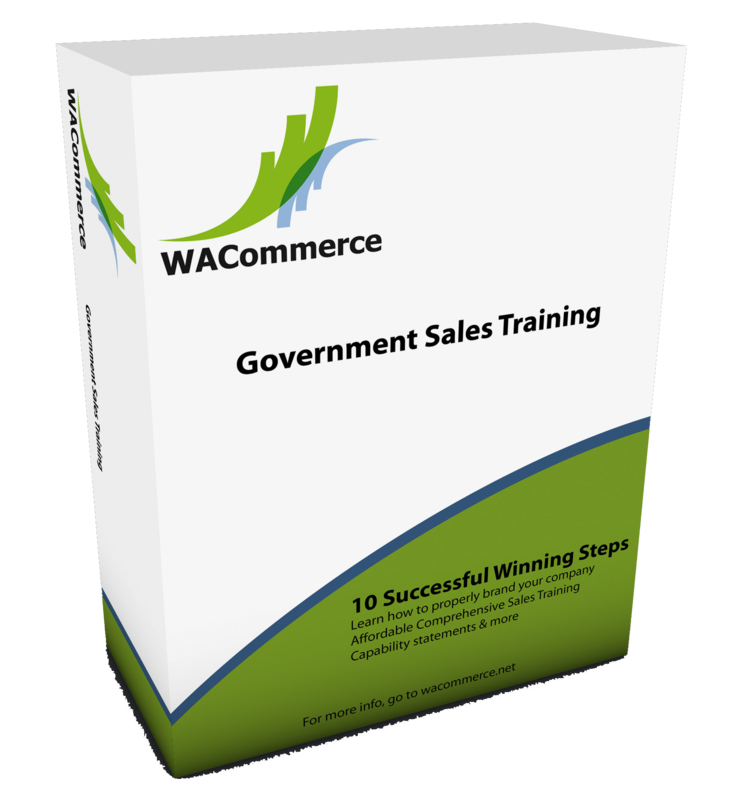 The Advanced Government Sales & Marketing Training Program will cover over critical topics on how to correctly and successfully sell to all levels of government. Our certification services will assist your company with completing and submitting the appropriate business registrations and certification applications. 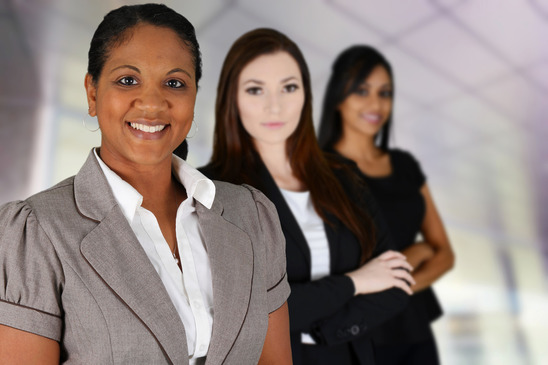 An official business certification will enable you to compete for federal government contracts and mandated set-aside funds and jobs of a particular group (woman-owned, veteran-owned, HubZone and 8A programs) just to name a few. Note: Self-certification in the Systems for Award Management (SAM) system is not the same as an official certified/awarded set-aside certification from certifying agency. We can work with your organization to complete this process. Federal contract opportunities require specific registrations & official certifications outside state requirements for set-aside contracts. Self Registration Options Available: We have reviewed the following 3rd party options for their completeness in assisting business owners through the set-aside self-certification process. Professional Full Service Registration, which includes a dedicated case manager to physically process government registration paperwork on the client’s behalf. The Government offers registration forms for free at SAM.gov but SAM.gov will not physically process these forms for the client. All Fees Paid to WACommerce are for the filing of government paperwork on a client’s behalf, saving the entity time and ensuring accurate filings.